About Us | Bristol CBD Oil | Learn About CBD Oil | What Is CBD Oil? Bristol CBD was setup by natural healthcare practitioners Koren Barnwell and Mark Dunn. “We decided to start making and using CBD oil ourselves in 2016 as we were curious about its benefits following the numerous inspiring stories we were hearing. A few months later we shared our CBD with a friend who was undergoing intensive hospital treatment and we were amazed by the health-giving properties that our friend experienced from CBD during this time. The excitement we felt soon spread amongst friends, along with an interest in trying our CBD oil and so we decided to offer CBD to a wider audience. 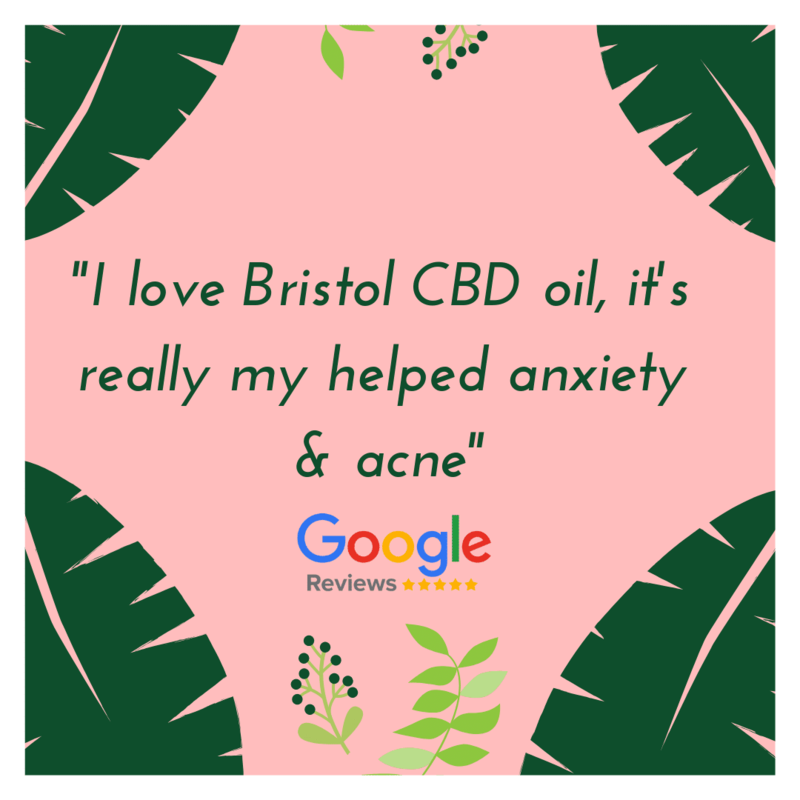 The Bristol CBD network has been growing ever since, as has our passion to share this wonderful plant extract with as many people as possible. We have sourced the finest quality hemp extracts from across Europe and are proud to be able to offer such potent CBD products at affordable prices. Please do not hesitate to get in touch if you have any questions about our CBD products – we are here to help you. Despite an outwardly successful life – a senior position in the music industry, the ‘perfect family’, a beautiful house etc – I had always suffered from a seemingly uncontrollable mind. My inner world was very far from perfect. Shortly afterwards I reached rock bottom. I could no longer live with the constant churning of my worrying mind and realised that I had to find a new way of being! So I began to search for wisdom and for techniques that could release me from suffering. I left my job in London and moved back to Bristol. Over the next few years, I worked with yogis, spiritual masters, mindfulness experts and meditation teachers and studied with the wise and liberated in various places around the world. The more I learned, the more I experienced inner peace and freedom from negativity. Through combining the best aspects of the most powerful methods, I started to develop my own practice, which slowly evolved into something I called Positive Meditation. In early 2017 I started taking CBD oil and my partner, Koren, and I then started making CBD oil because we felt that we could offer remarkably good CBD oil at a more affordable price than many other sites were charging. CBD is a wonderful compliment to meditation and we hope that others will discover it’s wonderful benefits. 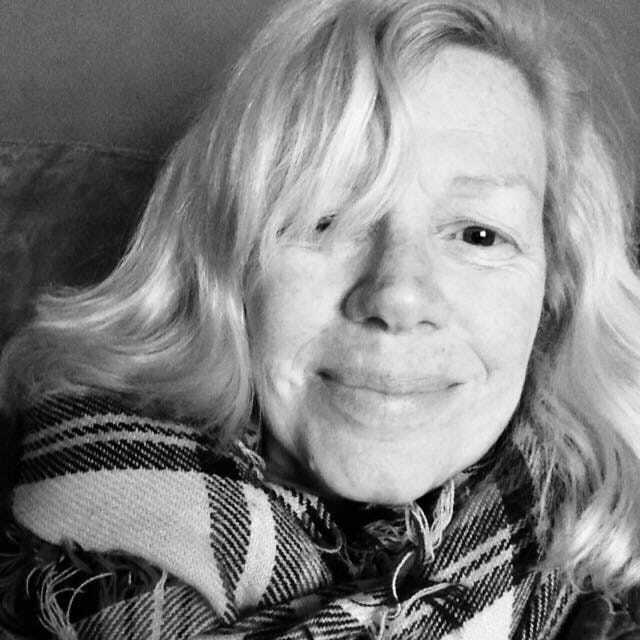 “In 1994 whilst living in Holland, I was introduced to Traditional Chinese Medicine. There began a longstanding passion for Eastern Philosophy and the desire in me to travel and deepen my knowledge and understanding of such belief systems. Soon after, I found myself in Northern Thailand where, in 1996, I started my studies of Complementary Health. I am wholeheartedly committed to the health and well-being of my patients. I believe in empowering the individual by encouraging self-help. Where possible I also give recommendations based on the principles of dietary and detox therapy, western herbal medicine, and eastern meditation techniques. In 2017 I started taking CBD oil and, with my partner, started to make CBD oil so that we could offer others high quality oils at an affordable price. 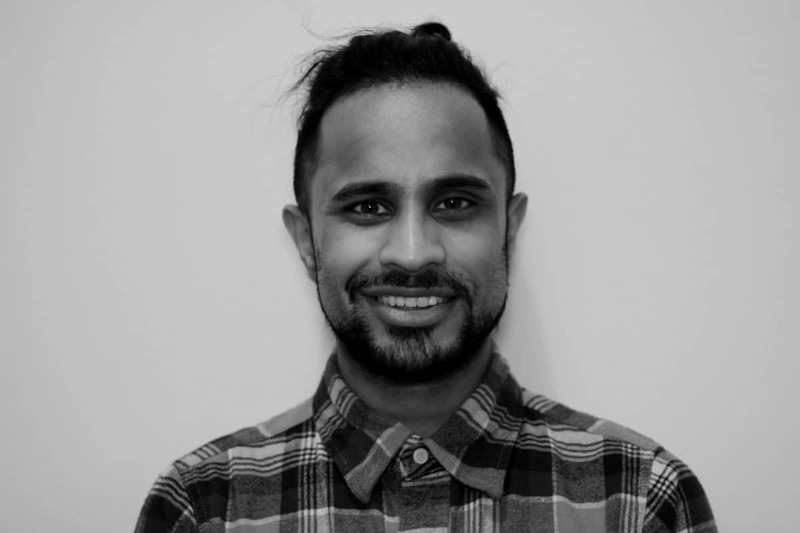 Anand has an extensive background in Marketing & Communications. Personality meets passion. 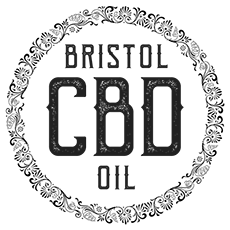 A digital native who is responsible for building genuine relationships, managing creative resources and delivering high impact, content rich campaigns. Naturally curious about the evolving digital landscape and excited about its potential. 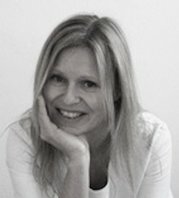 With a wealth of experience in delivering social media, content marketing and brand strategy for a number of leading brands, I am passionate about engagement & educating brands on how they can drive revenue, traffic and awareness through UX design, UGC activations and audience first thinking. Notable clients and campaigns include Joules’ #WinItWednesday, River Island’s #ImWearingRI and Monarch Airlines’ flagship AI & Messenger Bot activation. 2018 – Keynote speaker at #OiConf, #FigDigSummit & #DigitalGaggle. Jacqui has a fantastic background in sustainability, health and wellbeing and joins Bristol CBD in an operational role helping facilitate the growth of the business and ensure the quality of service and product is at the highest standards. I have travelled extensively and worked in many exotic locations, but when I found myself in Bristol in 1999 I didn’t look back. I have had a varied career, from founding my own company in the sustainable fashion industry to being CEO of a charity in the redistribution of surplus food. Sustainability, health, wellbeing and creativity are very close to my heart and being a close friend of Mark and Koren and learning the magical powers of CBD allow me to easily assist and help people looking for an alternative. Alongside this, I spend my time crafting using materials that would otherwise be wasted. We have just launched our very own Facebook Group called "CBD Oil Community" - it's an invite-only group which we are encouraging our community to join. This is a great online community whereby you can see advice and support, whilst also being able to share your experiences of using CBD oil. Please click the link below to join & feel free to invite anyone to the group who you feel could benefit from learning more about CBD & our healing oils.